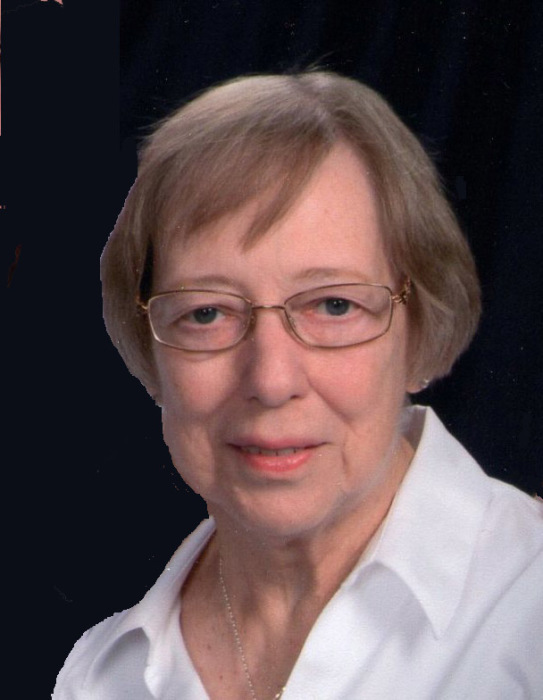 Judith Belle Cox (nee Mathews), 79, of Somerset, NJ, passed away peacefully on Monday, January 21, 2019, at home with her loving family by her side. Born in Somerville, NJ, she was the daughter of the late Marvin and Elsie Mathews. A long-standing parishioner of Our Lady Fatima Church, In Piscataway, NJ, she was a member of their choir for more than 50 years, serving as its librarian for many years. She was Communications Committee Chairperson for Fish, Inc. - Dunellen Area, a Christian service organization. After her four children were enrolled in school, she worked as an administrative assistant for The Graduate School of Applied and Professional Psychology at Rutgers University. She enjoyed sailing with Philip, her husband of 58 years, and vacationing in the Caribbean. Later they enjoyed traveling by “Land Yacht” and camping in their trailer. In addition to her husband, she is survived by her sister, Sherry Jose (Felipe); her children Deborah Gelormine (Philip), Daniel Cox (Ramona), Rebecca Maxon (Ronald), and Patricia Miller (Matthew); two grandchildren, Sean and Sage Maxon; and several cousins, nieces and nephews. Friends may visit the family on Thursday, January 24, from 2­-4 p.m. and 7-9 p.m. at the Sheenan Funeral Home, 233 Dunellen Ave., Dunellen, NJ. A funeral mass will be celebrated on Friday, January 25, at 10:30 a.m. at Our Lady of Fatima Catholic Church in Piscataway. Burial will follow at Cedar Hill Cemetery in East Millstone. In lieu of flowers the family requests donations to Our Lady of Fatima Church Renovation Fund, 50 Van Winkle Pl., Piscataway, NJ, 08854; or Fish, Inc. - Dunellen Area, Administrative Offices, P.O. Box 8565, Piscataway, NJ, 08855.